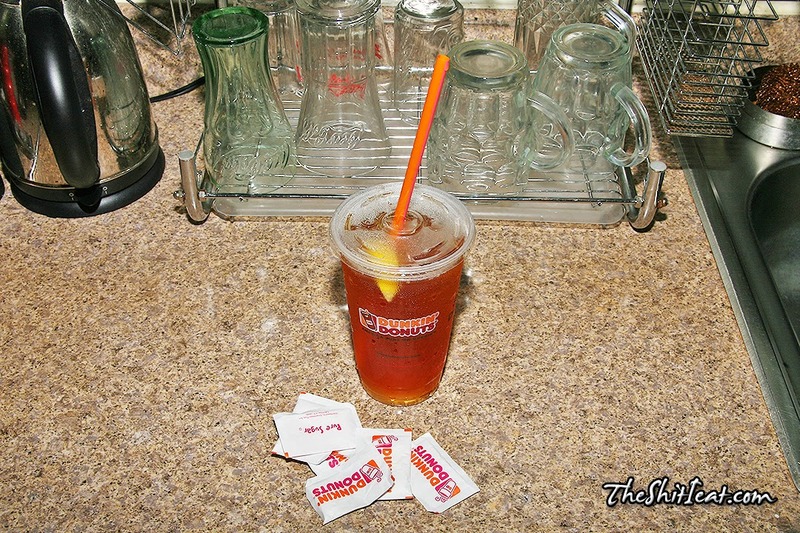 Got this iced tea at Dunkin Donuts for $0.99 plus tax, when they had a promo in the summer. I asked cashier to make it sweet for me, and she agreed, but once I took a sip of it, it tasted unsweetened, so I took a bunch of sugar packets and mixed 4 of them into the tea, which made it much more enjoyable to drink. 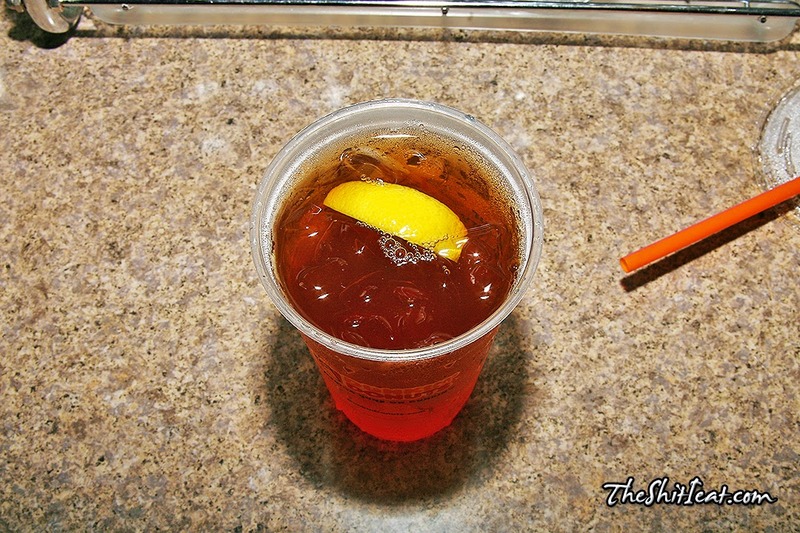 Never had iced tea at DD's so I had to try it. Its one and done since I can make my own tea at home, less the ice.